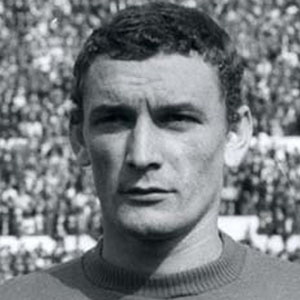 He began his professional career with Legnano in 1961, then joined Cagliari a year later. His #11 jersey was the first one retired by the Cagliari club in their more than 50-year history. He was born in Leggiuno, in the province of Varese, Lombardy, Italy. His Italian national team lost to Pele and the Brazilian team 4-1 in the 1970 World Cup Championship game.